The media launch for the next installment of the venerated awards was organised at the Hilton Hotel in Durban under the theme "What's Next Is All That Matters". The event also marked the beginning of submissions for nominees from the music industry. Emceed by Metro FM's Chriselda Dudumashe, the launch was chock full with music industry insiders including notorious Mnet Idols judge, Randal Abrahams. 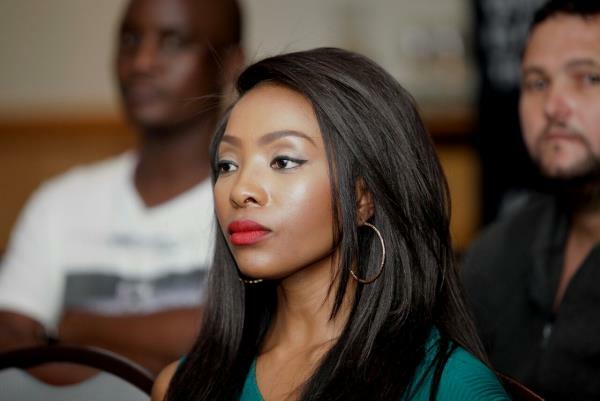 Also spotted at the event; Metro FM's Amon Mokoena, TV personality Pearl Modiadie, musos Musa and Robie Malinga who are booked to perform later at a cocktail party in the Hilton Hotel. Metro FM's station manager Sibongile Mtyali impressed on members of the press that the station, together with its partners aim to grow the awards. "We have to grow the event and the artists involved with it," she said. "We had a succesful event with the 2015 Metro FM Music Awards and taking from our theme, the question is not about repetition but what matters is what's next and what the 2016 Metro FM Music Awards will have in store."